Red Sox writer Nick Friar and his old college summer ball teammate Matt Lopez give you the baseball talk you want. PLUS, they debate about old school teams in their 2Legit segment. Nostalgia at it's finest. Updated about 17 hours ago. Lopez is BACK and ready to dig into the week in Major League Baseball with Nick. They discuss A's CF Ramon Laureano and his standing among the best defensive outfielders in the game. Christian Yelich for MVP again? Another bat-flip discussion inspired by Tim Anderson. Plus, a look around the league! 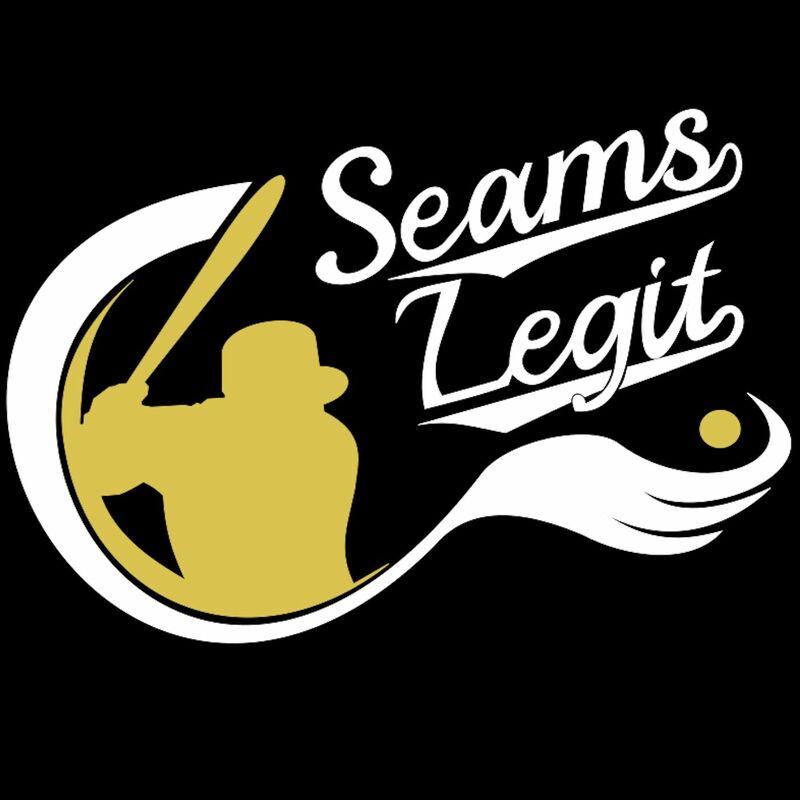 Follow the show on Twitter (@SeamsLegitPOD) and the guys (@lopey316 and @Nick_Friar).